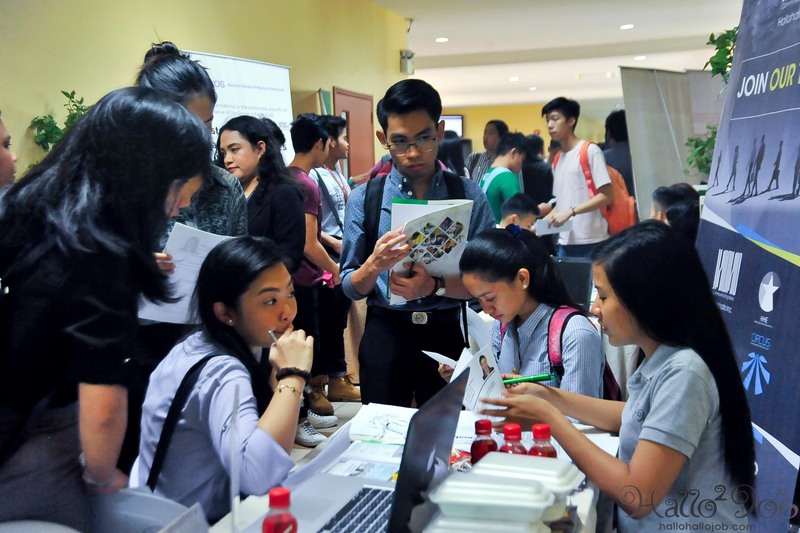 The educational arm of Metrobank Group, Manila Tytana Colleges’ graduating students and alumni attend their school’s 10th job fair, the Tytana Industry Engagement on March 2, 2018. Thirty-nine diverse exhibitors, including Hallo Hallo Job, from different industries namely banking, investment, financial, insurance, hospital and healthcare, information and technology, maritime, hospitality, education and migration, fashion retail, food industry, BPO, and real estate development offered internship programs and full-time positions to more than 200 graduates and alumni of Manila Tytana Colleges which will pave way to land on their desired careers. “We are committed to assist our students and alumni launch their careers through the Tytana academe-industry framework with the Metrobank Group of Companies and other industry partners,” External Relations and Professional Services Director, Dr. Lizelle E. Villanueva said. The esteemed director also noted that the school’s curricula are industry-relevant, expert-lead, and practice-based learning where each student is molded to become fit-for-the-job professionals once they graduate. Upholding its tradition of academic excellence since 1975, Titan jobseekers have developed the potential to grasp whatever challenge in the workplace may arise. 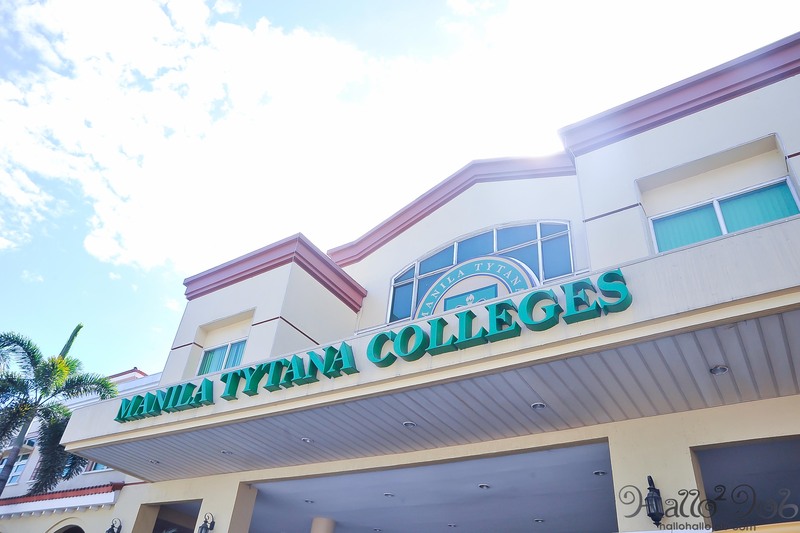 Believing in the philosophy of “less is more”, Manila Tytana Colleges proves that despite being small in number, maintaining its close-knit community gives an opportunity to concentrate on the development of each student in providing high-quality service and education. 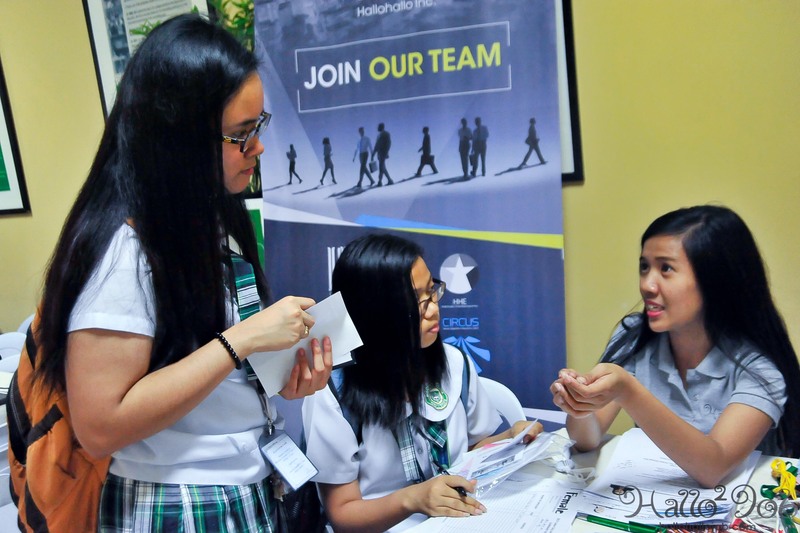 “With the offering of senior high school, we were also able to strengthen the thrusts kasi senior high school pa lang we were able to know kung saan talagang skills fit ‘yung bata para pagdating ng college, talagang they are geared towards what they want,” Assistant Head and Internal Relations Coordinator of Manila Tytana Colleges Marketing and Public Relations Office, Prof. Keven Bert G. Samson shared. 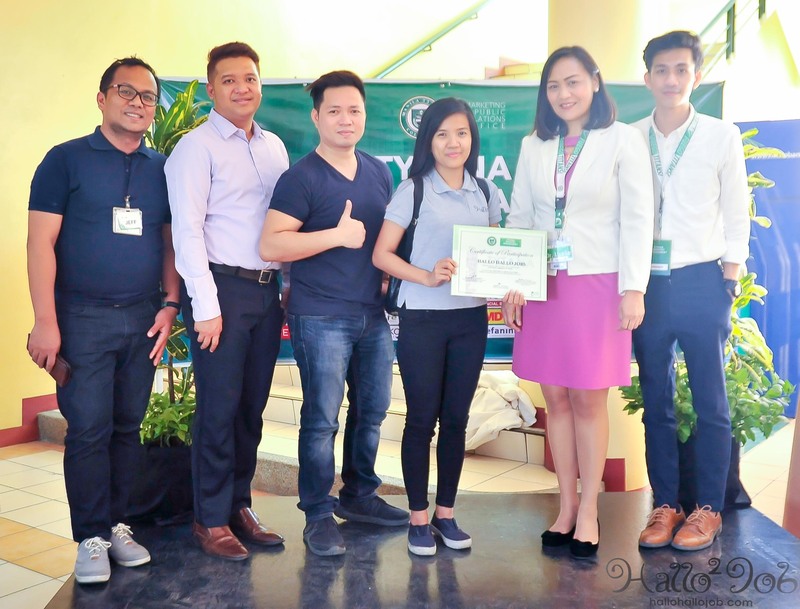 Following its academe-industry partnership, the school assures that the learnings of the students do not only confine in the four corners of the classroom. They have built fundamental laboratories where students can learn from their adjunct professors who are practitioners in the companies as well. This framework strengthens the graduates’ skills, and addresses the underemployment and unemployment problem the country has been facing. 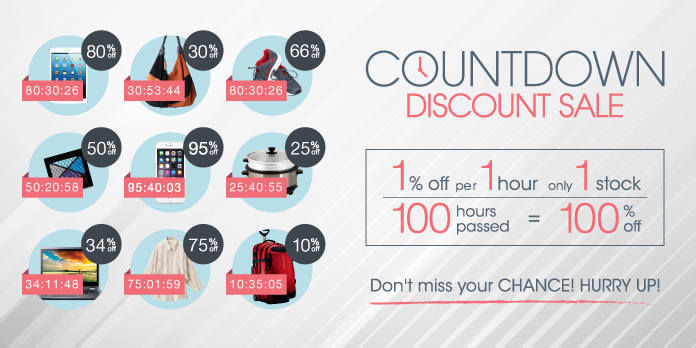 Manila Tytana Colleges offers courses in Nursing, Psychology, Culinary Arts, Information Technology, Accountancy, Business Administration, Entrepreneurship, HRM, Graduate programs for nurses, and TESDA-approved short courses.